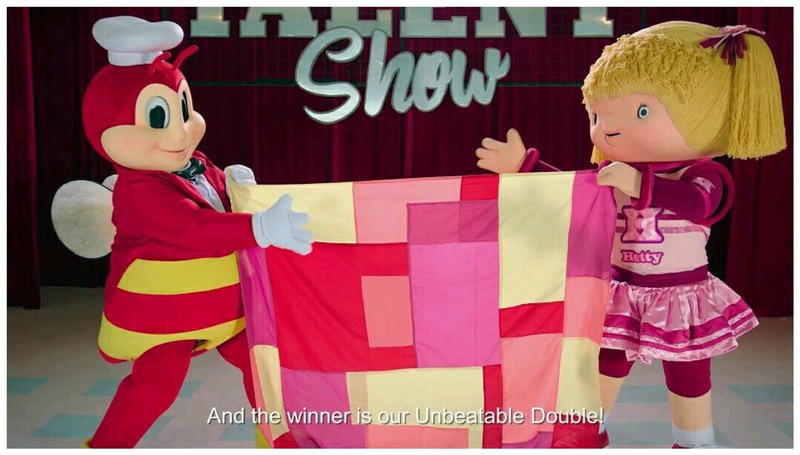 Just like Jollibee and Hetty, Jollibee’s Crispylicious, Juicylicious, Gravylicious Chickenjoy and sweet-sarap Jolly Spaghetti form an #UnbeatableDouble! This best-selling combo pairs two well-loved and world-renowned comfort food in one winning plate. 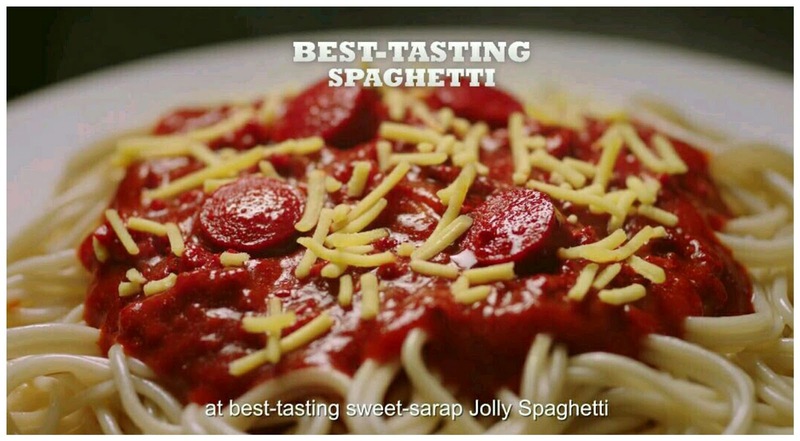 Filipinos take pride in this irresistible combination—the perfectly seasoned Chickenjoy, crispy on the outside and juicy on the inside, paired with the cheesiest and meatiest Jolly Spaghetti. 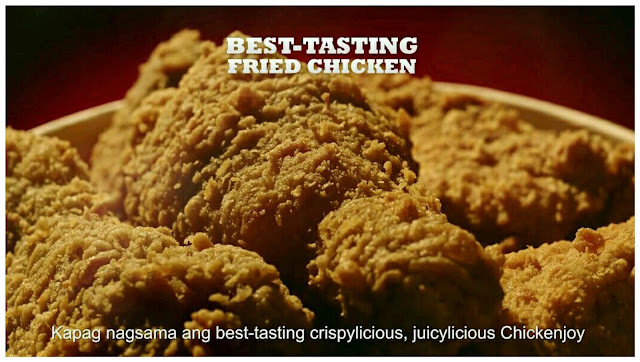 Get a taste of the #UnbeatableDouble and enjoy a scrumptious, value-for-money meal with your family and friends at your nearest Jollibee branch. The #UnbeatableDouble is available for dine-in, take-out, delivery and drive-thru transactions, at only Php 99.00 for a Solo Meal! For more information on your classic Jolly favorites, like Jollibee Philippines’ Facebook page and follow @Jollibee on Twitter and Instagram.